An inclusive education is a basic building block of an inclusive society. It values children as individuals and enables them to belong, participate and achieve regardless of their abilities. 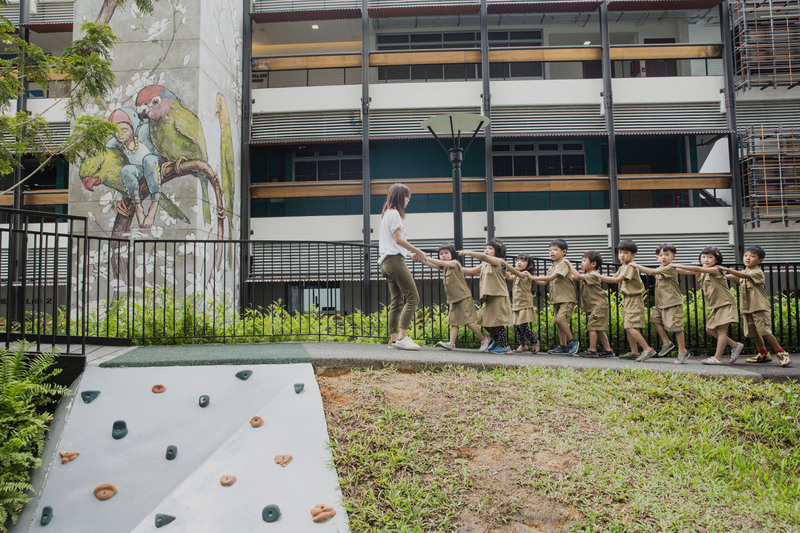 Driven by this belief, the Lien Foundation and AWWA conceived Kindle Garden, Singapore’s first purpose-built inclusive preschool to demonstrate the possibilities of inclusive education. KINDLING INCLUSION is a two-part documentary which explores life in Kindle Garden. Situated in Enabling Village, typically-developing children and those with special needs learn, play and grow together in an open environment. Thirty percent of children who attend Kindle Garden have conditions like Autism Spectrum Disorder, Cerebral Palsy and Down Syndrome but are not defined by their special need. Instead, the school’s philosophy is to find and nurture the unique strengths and abilities in each child through personalised learning plans. A multidisciplinary team of preschool teachers, early interventionists and therapists are also at hand to facilitate learning and socialisation among peers. Almost two years into this journey, what have we discovered about inclusion? The Foundation believes that parents of the Kindle Garden children can become powerful agents of change in the movement to kindle inclusion. They can help open mindsets by sharing their experiences. The film features interviews with four parents whose children are studying at Kindle Garden and answers some fundamental questions many might have about this pioneering preschool. What changes have they noticed in their children? Have those with special needs adapted well? Did the typically developing kids need to slow down their pace of learning? Can friendships bloom between children despite their differing abilities? 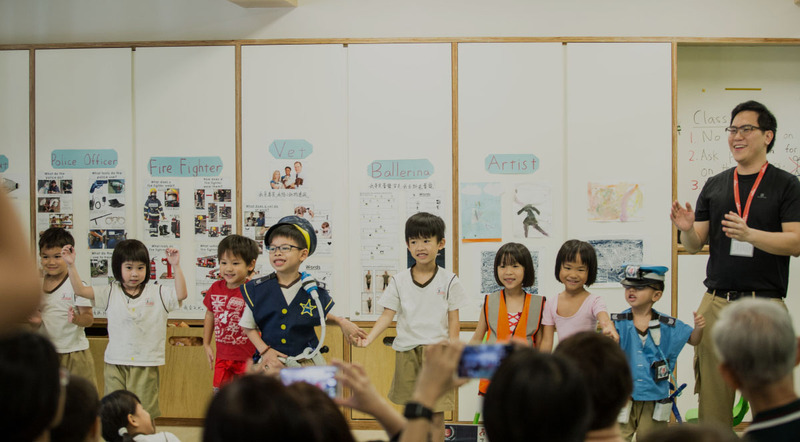 Singapore has a long way to go in becoming a truly inclusive society, where all children, regardless of ability, can grow to achieve their full potential, and be as self-reliant, productive and meaningfully engaged as they possibly can be. The Lien Foundation’s Inclusive Attitudes survey in 2016 found that only 30 per cent of 1,000 respondents felt Singapore was an inclusive society. Nearly two-thirds polled said they were willing to share spaces with children with special needs, but were not willing to interact with them. Almost half of parents of children with special needs faced difficulties enrolling their children in preschools, while only 36 per cent of respondents felt that teachers were adequately trained to support their children. Indeed, many children with special needs lead lives of minimal promise and thwarted potential even as they struggle to find acceptance in a high-achieving country where children are lauded the world over for their stellar exam grades. Building a fair and inclusive Singapore is frequently cited as a national goal, where every child matters and no one gets left behind. It’s time to make this rhetoric a reality. In March 2017, 14 months after Kindle Garden began operations, the Ministry of Social and Family Development announced it was exploring the feasibility of setting up more inclusive preschools as part of efforts to strengthen support for people with disabilities. Beyond efforts to change attitudes towards children with special needs, it’s also time to consider educational reform, so hopefully some day, all children can learn and play together, regardless of their abilities. Unscripted, intimate and moving, KINDLING INCLUSION offers a rare glimpse of the inner workings of an inclusive preschool and was produced by the Lien Foundation’s Secret Projects team over five months. It is a vital part of the Foundation’s larger efforts to inspire change through public discourse and shine a light on the infinite possibilities of an inclusive childhood in Singapore. As the films show, the children at Kindle Garden are unlikely trailblazers who celebrate strengths and work on weaknesses together. Above all, they learn to understand and live with their differences even as they help each other along –– a lesson which is more important than ever, given the complex, increasingly fragmented world we live in today.